This digital bundle costs more than the standard MSRP price presented when you physically buy it in other retailers. 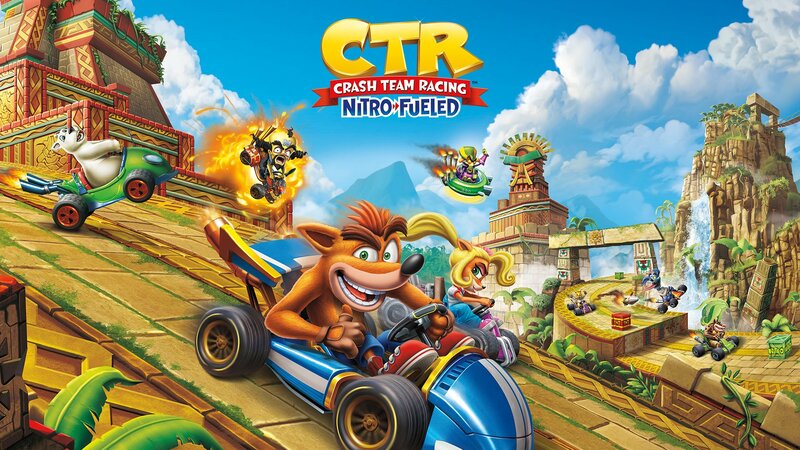 This is the digital bundle of two games, currently on sale at £44.99 GBP, €49,99 EUR, $44.99 USD and $89.95 AUD/NZD with Stormy Ascent and Future Tense pre-installed and other fixes and enhancements in place. This is part of PlayStation Store’s ‘Big Games Big Discounts’ sale, which ends on February 20, 2019. Please note that this offer is only available in Europe, the Middle East, Asia, Africa and Austalia (including New Zealand). 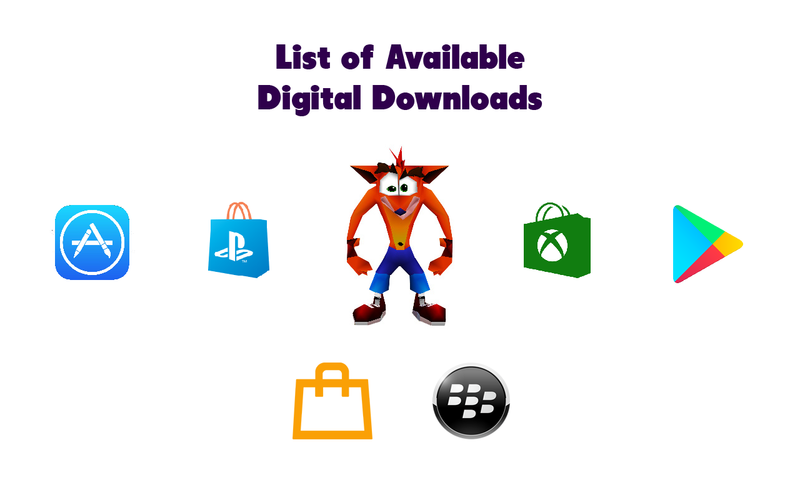 Next Post PlayStation Store (EMEAA and Australia): PlayStation Classics (PS1) of Crash Bandicoot Games are 70% off!